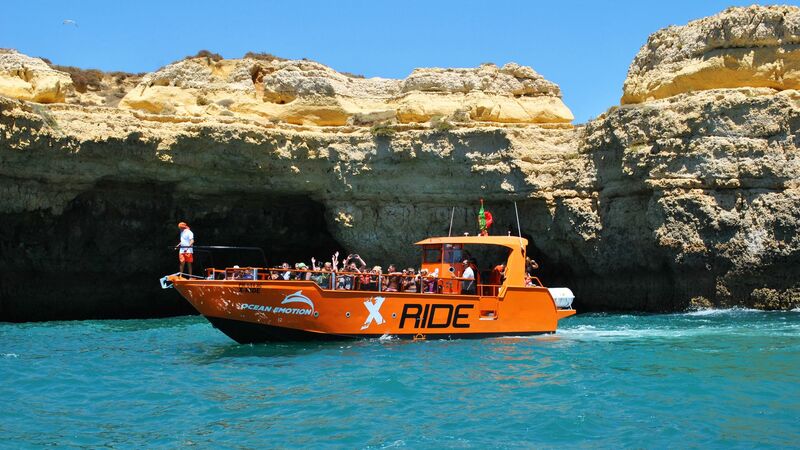 Explore a group of caves along our coast, searching the dolphins and other animals in this adventure and having the opportunity to swim close to one of our paradisiac beaches. 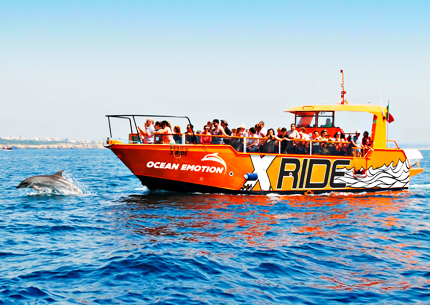 Do you want some adventure? 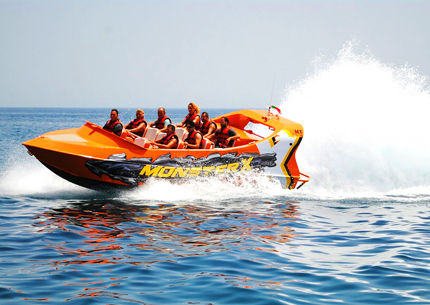 Dare you on a trip full of thrills and adrenaline and experience the pleasures of high speed and stunning stunts set against our magnificent coastline. 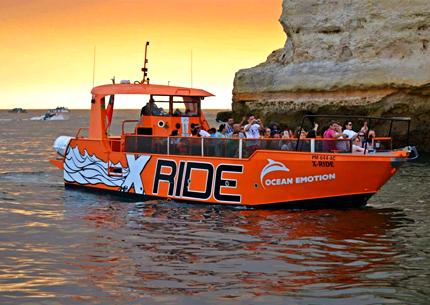 Enjoy an exciting tour between the Albufeira's Marina and the Benagil Cave, where the contrast of colors and life is constant and fills the view of those who visit our Coast.